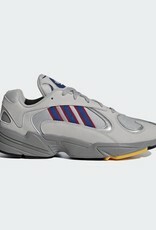 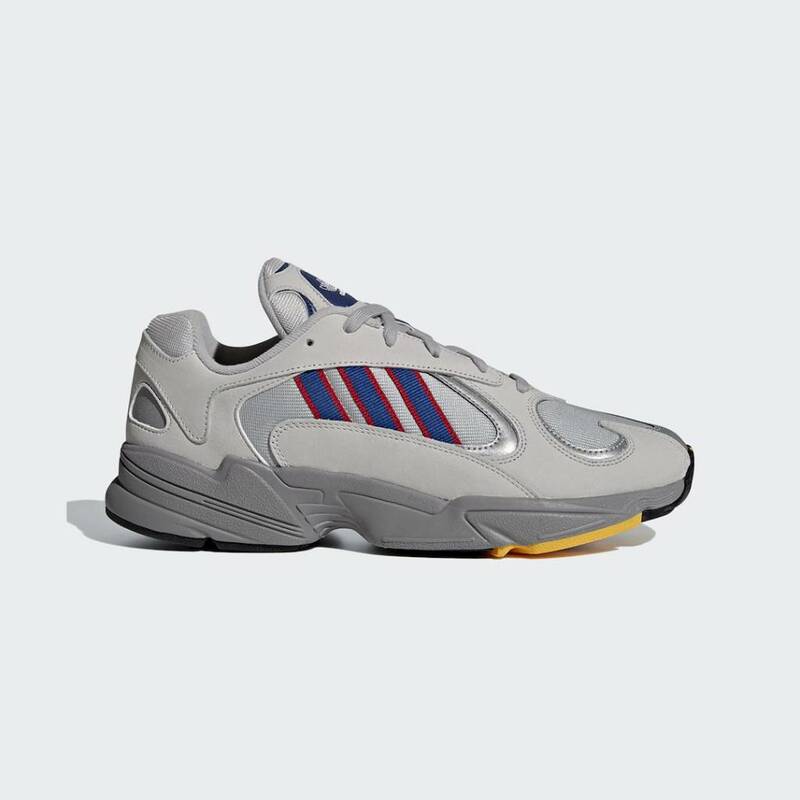 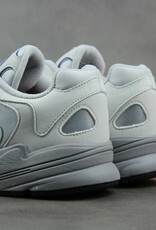 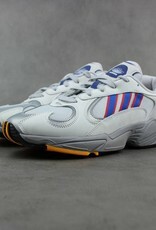 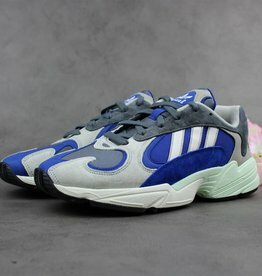 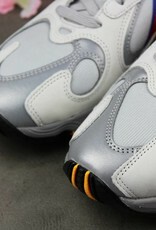 Adidas is going full throwback for the YUNG-1 in Grey Blue. 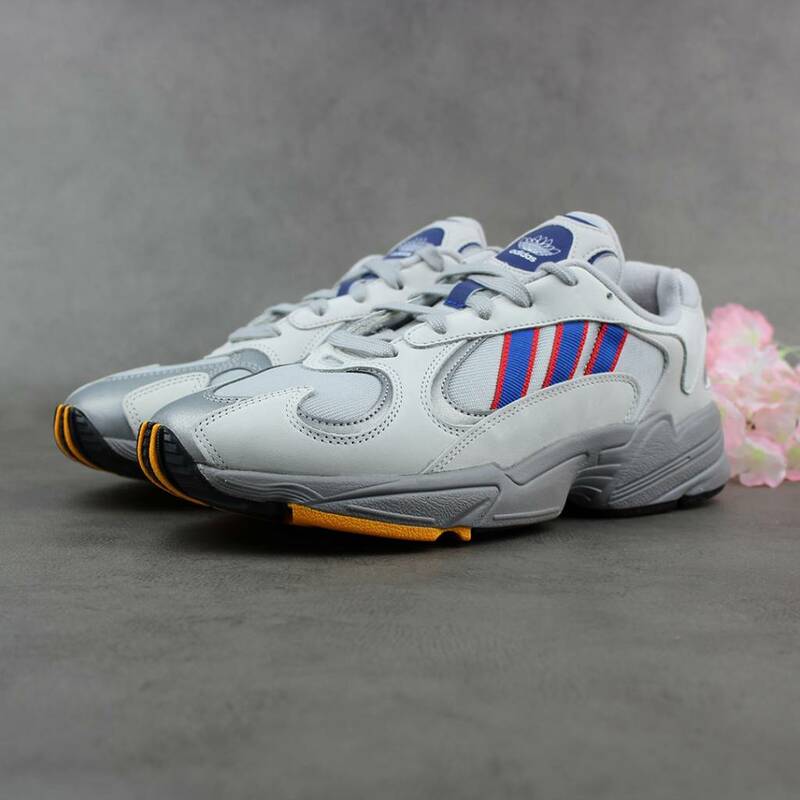 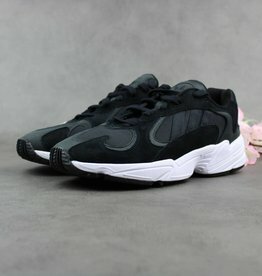 Regarded by many as the best Three Stripes silhouette of 2018, this chunky sneaker is inspired by the legendary 1997 adidas Falcon Dorf model, with a restructured tongue and unique adidas branding, fitting seamlessly into today’s popular chunky sneaker aesthetic. 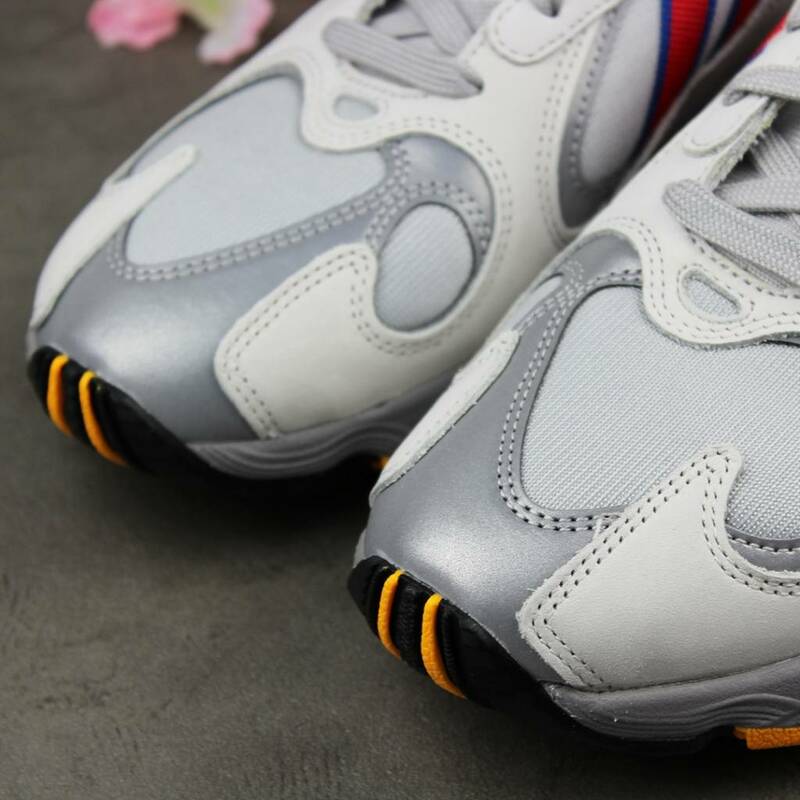 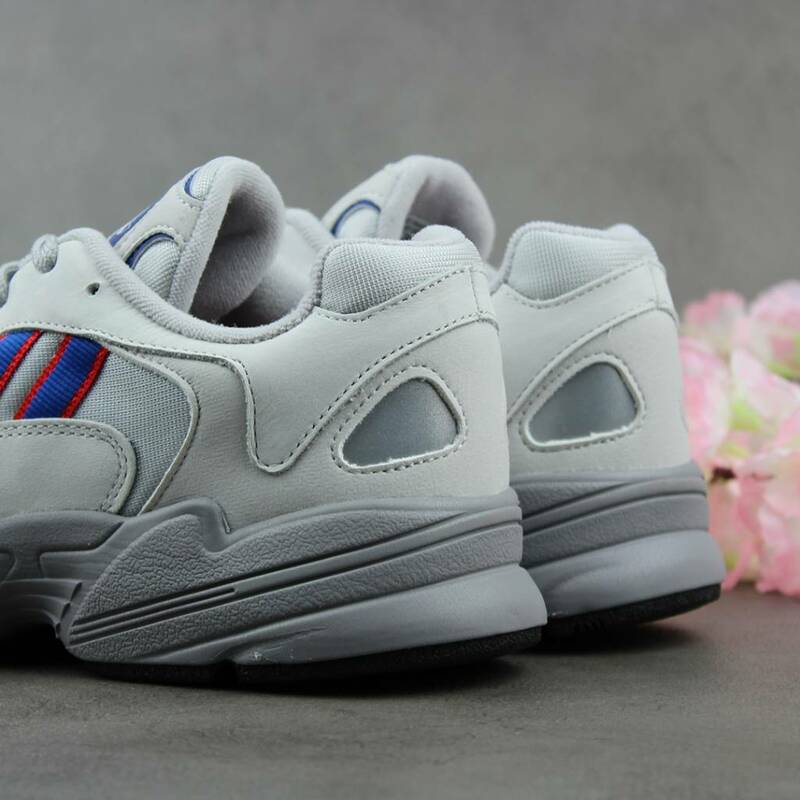 Adidas’ propensity for re-working retro performance sneakers into modernized lifestyle footwear continues with the highly-anticipated YUNG-1.